As war rages on in Syria, many soldiers are badly wounded and have to face adjusting back to civilian life while overcoming disability. They’re forced to relearn simple tasks and have to work to provide for their families. Living a normal life is a daily struggle, but they are determined to make it a happy one. 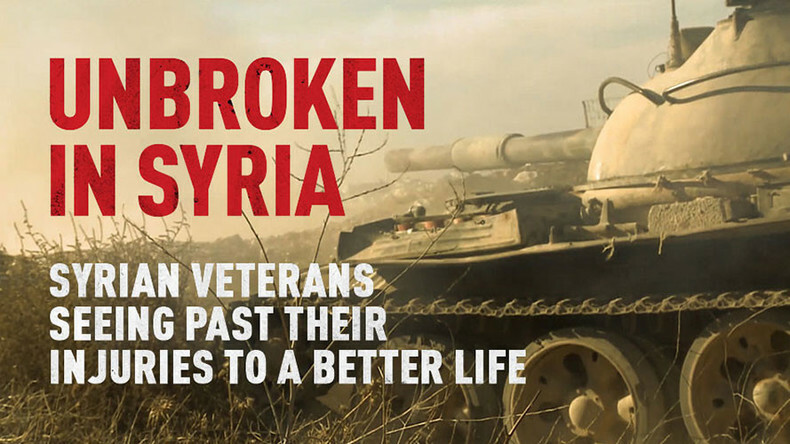 Watch "Unbroken in Syria" on January 18 on RTD website and on RT’s live feed. The time of the broadcast is available on RT’s schedule page.